To view a short article of the concepts, click here. 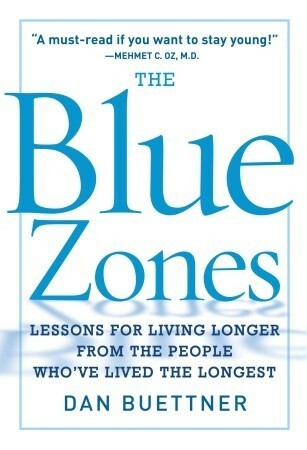 The book gives in-depth research, interview stories, & additional information relating to the blue zone areas. The lessons are common sense, holistic lifestyle choices—> Eat less – focus on produce, whole grains & nuts (less meat & processed foods), be physically active, enjoy good relationships, be socially connected, prioritize family, engage in a spiritual life, & live without stress. How is it that my 2nd grader knows Lincoln was shot behind the left ear but I didn’t? hmmmm…maybe a retention or recall issue…? Faulty cells! Too bad books like Killing Lincoln by Bill O’Reilly, or anything other than a drab textbook, weren’t required reading back in the day. Certain brains learn better in story or visual formats! The thing about history or thinking about anyone else’s life, is that we’ll never really know the entire story! A continual exercise in pondering, wondering, & supposing conclusions. Mental entertainment? 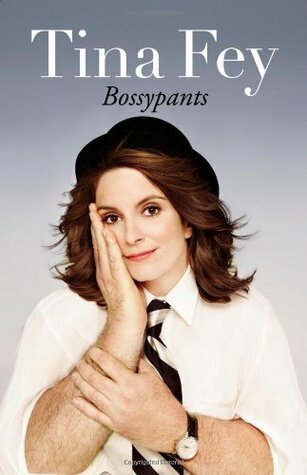 If you are looking for a “light” read, checkout Tina Fey’s Bossypants. Her comedic writing elicits smiles & laughter. Bossypants makes me want to find the funny in life. 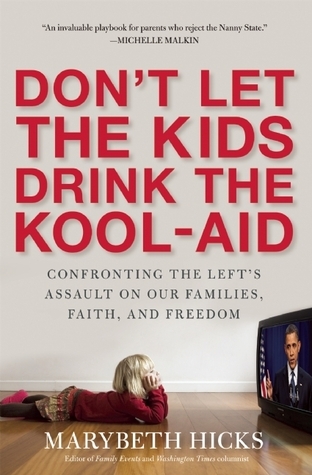 A thought-provoking book about agendas & politics & how they trickle into education, media, & our culture. Looking to protect traditional values & parental rights, Marybeth Hicks gives notice through example & intellect as to why parents should pay attention. 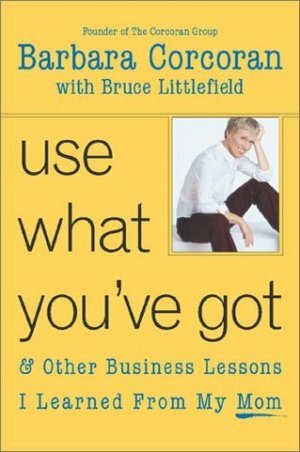 Marrying lessons she learned from her mom during childhood to the world of business, Barbara Corcoran gives a wealth of transferable concepts & skills. 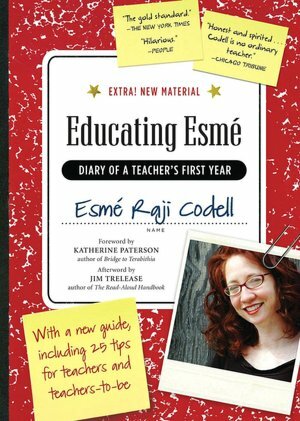 The stories entertain, the teachings inspire, & the lessons reveal true life applications for parents, families, teachers, & business leaders. Ms. Corcoran shares struggles, failures, processes & successes of her life while highlighting the journey as the joy. 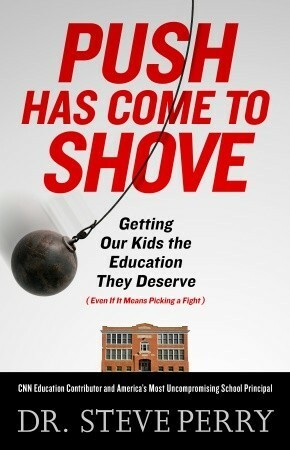 Published in 2011, Push Has Come To Shove by Dr. Steve Perry delivers a raw & honest view of the state of education in our country. Additionally, Dr. Perry offers parenting thoughts from what is the best home atmosphere in promoting life-long learning to the challenges, including his own, of the 24/7 world of parenting. 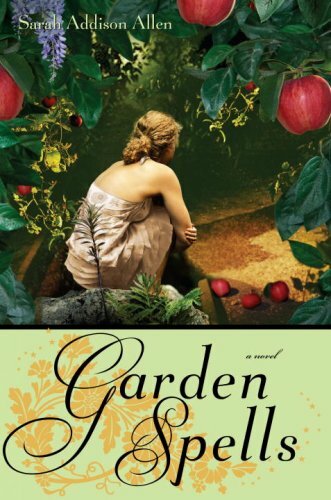 An enchanting story about a family whose gifts are magical, where broken connections are mended, & where the home & garden create charming environments with tons of personality. …but the message rising above all is…faith, hearing God’s voice, speaking God’s truths, & sharing God’s love. A riveting & beautiful true story.